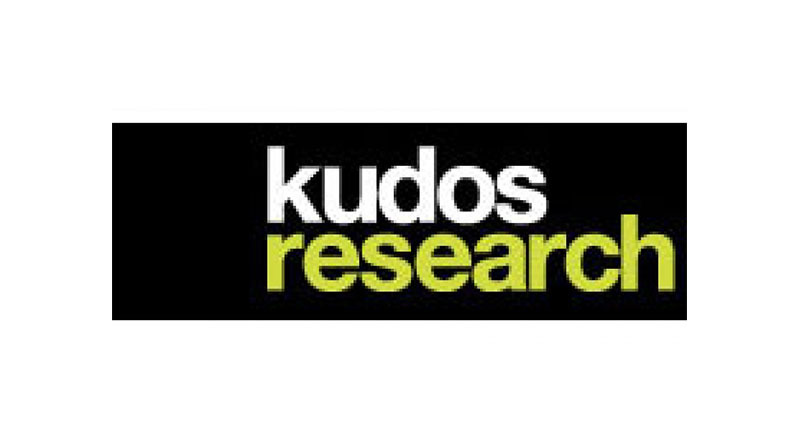 With offices in London and Berlin, Kudos offers high quality, competitively priced B2B & Consumer telephone data-collection. We have a team of over 500 trained native language speakers interviewing into over 100 countries who are excellent at engaging with your target audience including: C-Suites, key decision-makers and opinion formers. All work is conducted and managed centrally to ensure processes and data are harmonised across markets. In addition to Qual and Quant interviewing/recruitment, we offer Online, DP and and have a Quality Assurance team who offer a comprehensive questionnaire design & optimisation service.